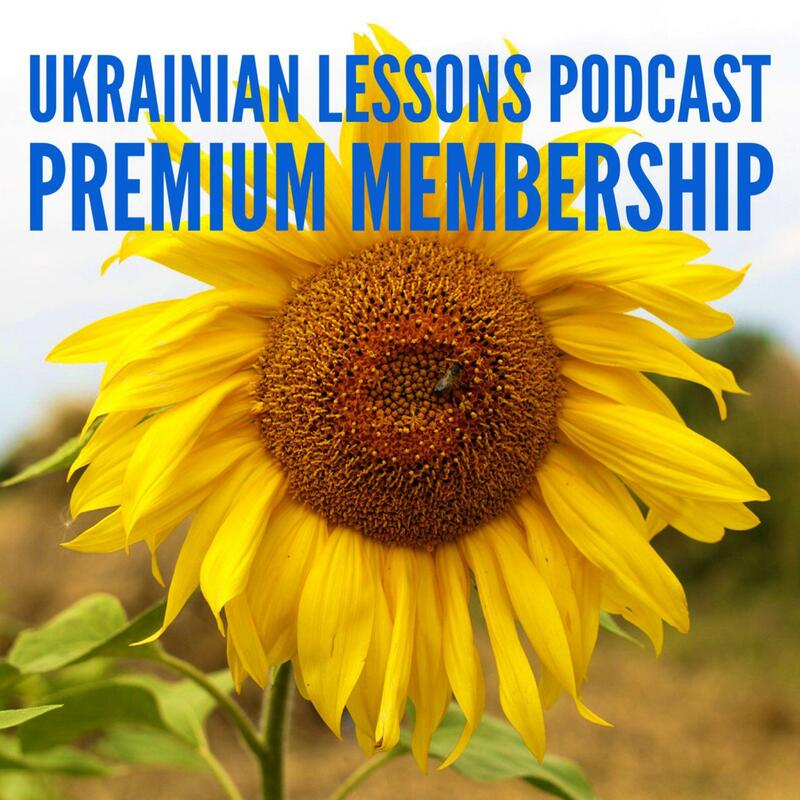 This week I invite you to become a student at the Ukrainian Lessons School in Kyiv! 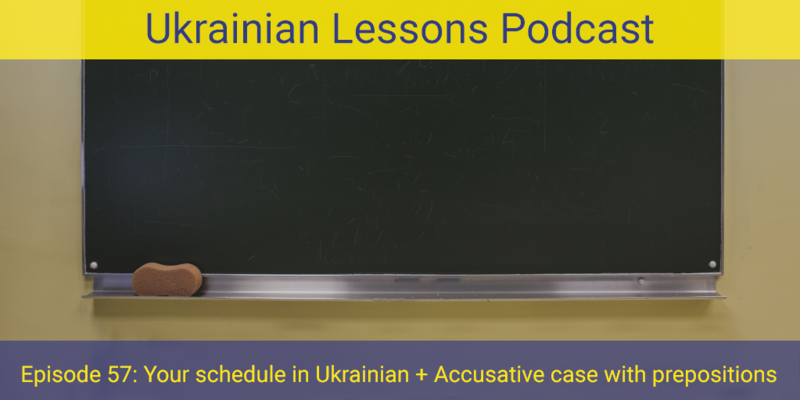 Listen to your first-week schedule in Ukrainian and learn a ton about using the Accusative case with prepositions. discover the Ukrainian Language Day! If you would be interested in the Ukrainian Lessons Summer School, pre-register here!